Are You Ready For Tough Mudder 2018 Philippines? Whether you’re a seasoned endurance athlete or just starting your fitness journey, there’s a Tough Mudder event just for you. Every journey starts with a single step. Start yours here, then see how far you can take it. Whether a fun 5 Kilometer or a 8 Kilometer chance to really push your limits, Tough Mudder Philippines‘ got the challenge for you. The courses are engineered so that teamwork isn’t just encouraged; it’s required. With the help of your fellow mudders, you’ll overcome best-in-class obstacles and adrenaline-packed challenges. You’ll find out what you’re really made of, while having the most fun you’ve had in recent memory. This is no ordinary fun run. Tough Mudder 5K is the teamwork-focused, epic-obstacle-crammed, and muddy fun-filled awesomeness of Tough Mudder packed into a fearless 5K distance (without ice or electricity). Tough Mudder 5K is chock-full of 10 best-in-the-industry obstacles and challenges. But it’s not a race – it’s a collaborative teamwork challenge that makes running a team sport. It’s a unique experience that’ll test your toughness, put a smile on your face, and leave you feeling like a badass. If you’re thinking about running a 5K this season, why not pick one that’s part of a brand new breed of fun run? A new breed of fun run that turns running into a team sport. Exclusive Tough Mudder 5K green finisher headband. All the teamwork-focused, epic-obstacle-crammed, and muddy fun-filled awesomeness of Tough Mudder packed into a fearless 5K distance. Running can be boring. 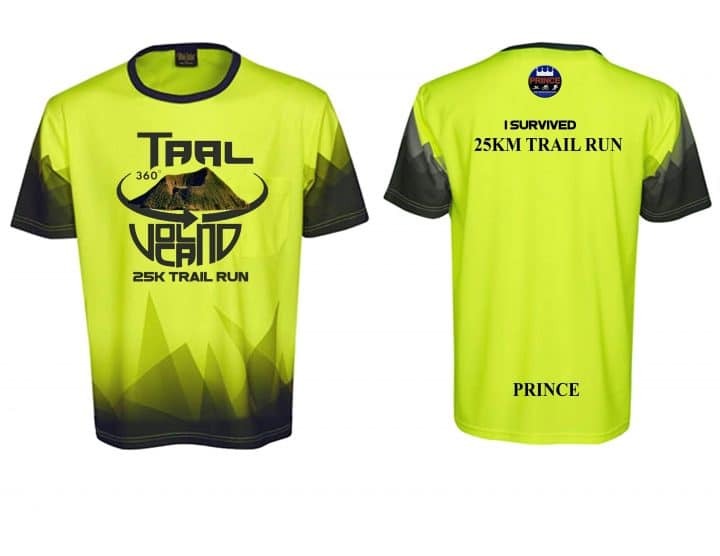 But this isn’t your average trail run. Tough Mudder Half is 8 Kilometers of mud and epic obstacles specifically designed to test your teamwork and toughness. Tough Mudder Half is not a race — it’s an epic teamwork challenge. With the help of your fellow Mudders, you’ll overcome best-in-class obstacles and adrenaline-pumping challenges. And you’ll do it all while having the most fun you’ve had in recent memory. That finish line beer never tasted so sweet. You can register at this event through online here. For more info, visit Tough Mudder’s website here or you may visit the official Tough Mudder Philippines Facebook Page. Meet Jeff: a singer, programmer, digital marketer, and a fitness enthusiast. Jeff has always been involved in fitness and is a huge believer in willpower and hardwork. Go along this blog as he shares with you good tips about his fitness routines, fitness reviews, personal care products, healthy food choices and a whole lot more. The Boracay Obstacle Run is the 1st event of the Boracay Beach Athon 2019 were 3 events are lined for this year! Catch the Boracay Obstacle Run this April 21, 2019! 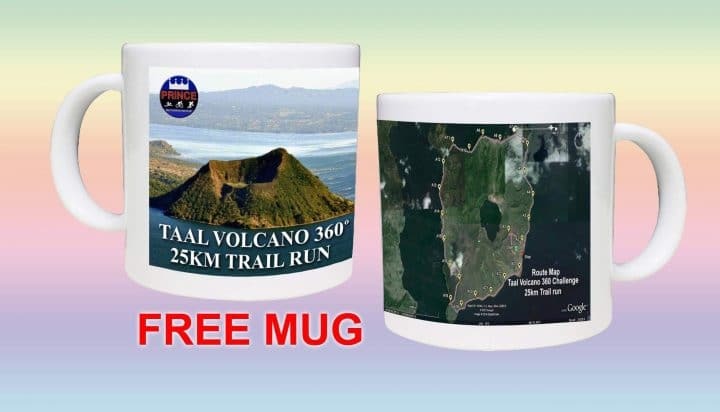 22may6:00 amGladiator Obstacle Run 20191K / 5K (BALESIN)Balesin Island, Quezon Event Organized By: Runrio Events Inc.
26may1:00 amTaal Volcano 25K Trail Run 360° 201925K (TAAL BATANGAS)Taal Volcano Event Organized By: Prince Multisports Events, Inc.
on all BuckedUp supplements & apparel!